We always start with a phone conversation to make introductions and discuss the nature of your project. 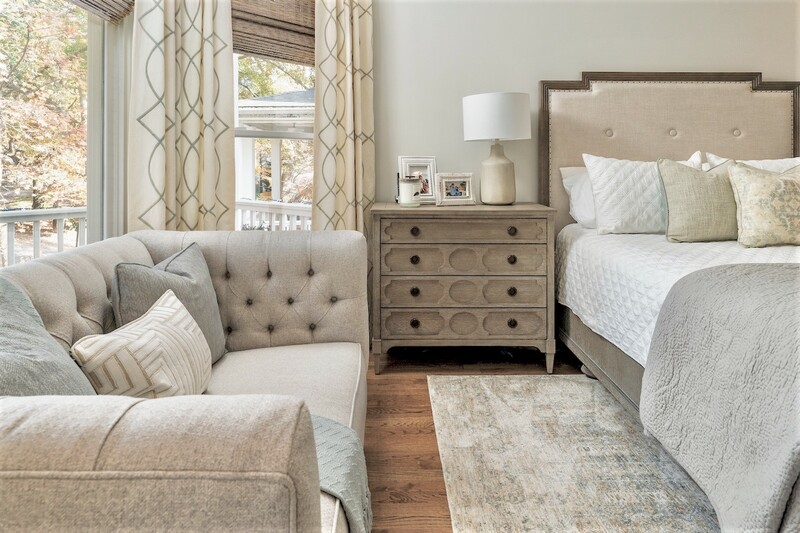 Then we will meet at your home for an Initial Consultation to discuss your style, vision, expectations, budget and how you want the space to function. During this working consultation, we will share with you valuable advice, offer initial design ideas, and dicuss how we can help you with your project. The cost of the Initital Consultation is $225, will last up to 1.5 hours and is payable at time of booking. FULL SERVICE design caters to the client who wants us to handle everything from the design to the installation and everything in between. A DESIGN PLAN is like a roadmap for your project. We provide you with a plan and you implement it as your time and budget allow. Buy My Time is great for the client who needs some advice or direction, a few consultation hours or help tackling a specific design challenge.